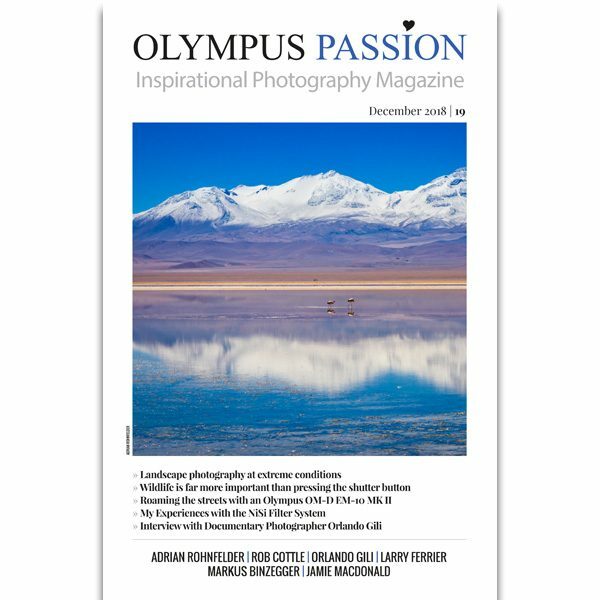 Olympus Passion Photography Magazine – December 2018! 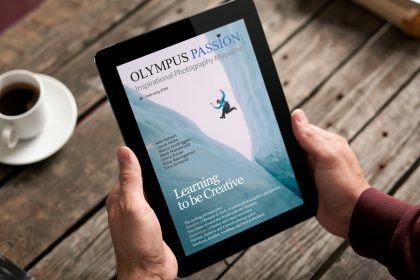 Today we are proud to present you the December 2018 edition of the Olympus Passion Photography Magazine! 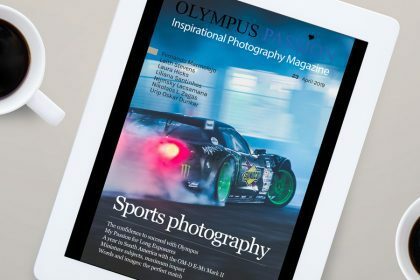 CHRISTMAS GIFT: Until December 18, if you subscribe to the plan of our monthly magazine, you immediately get 1 copy of our printed magazine for free. 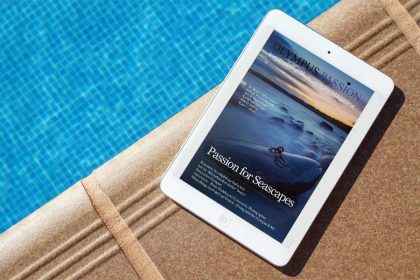 – ONLY 20,00€ for an annual subscription. If you are a subscriber, please log in to your members area to download the 19th issue!